Comments: This fic was written for Betaruga (betaruga.deviantart.com), based on a pic she drew that spawned this bit of nonsense. “They did in the Dark Ages,” came the warbled response. “On the off chance that happens, I could always use you as a backup weapon. 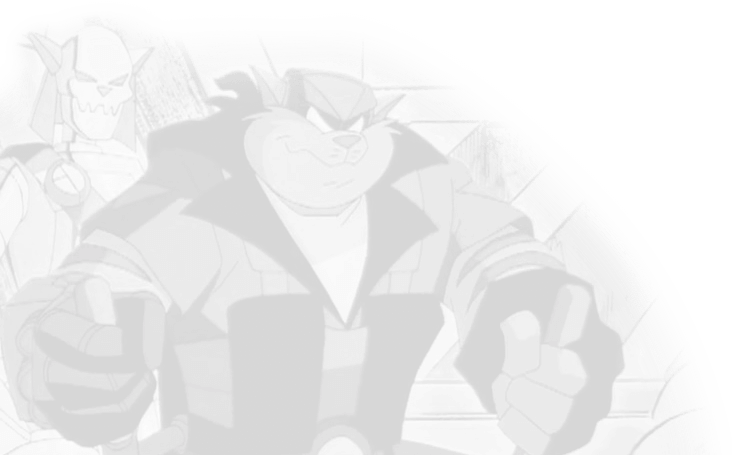 I don’t think Megakat City’s villains would expect the SWAT Kats to resort to biological warfare.” Chance smirked, catching the pillow a mildly annoyed, mildy amused Jake threw at him. “You’re a riot, Furlong.” Jake laughed weakly between coughs. It hadn’t been fifteen minutes, Jake calculated. He’d heard their alarm go off. He’d heard the roar of the Turbokat’s engines underground, the door leading to their runway sliding back and mildly shaking the building, the slight rumble of the jet taking off into the sky. T-Bone banked sharply, narrowly avoiding another shot near the jet. He winced to see an Enforcer chopper going down. He had expected to encounter what the Enforcers had described as “hundreds of drones” flying over the city, but he never expected this many. “I think you should be worried about what will happen when they’re done draining this city of its finances!” came an unwelcome response via the Turbokat’s communications console. T-Bone gave his partner the all too familiar look he reserved for when he was the last to know about basically, well, everything. 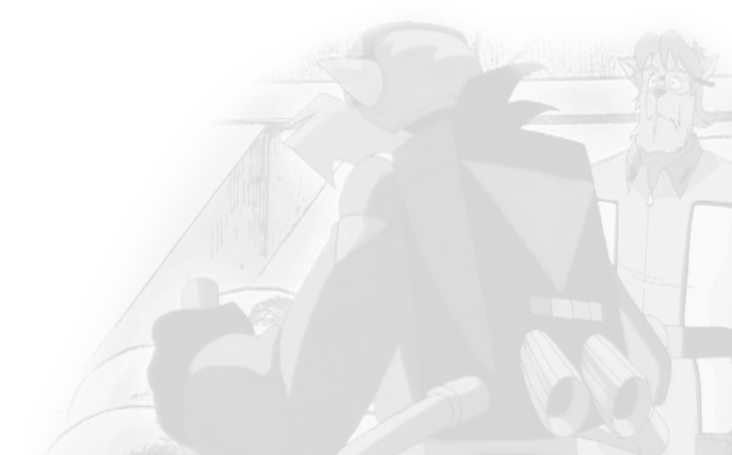 Frowning, T-Bone tapped the right side of his helmet and blinked to see a holographic visor appear, showing him specs, the number of missiles in stock and, to his surprise, locations of every single drone in the city. “You’re the best, Buddy.” Jake finished his sentence with yet another coughing fit once T-Bone emerged from the Turbokat. “I haven’t thought of a name yet.” Jake slowly made his way up the ladder. “‘Tracers’ comes to mind,” said Chance as he changed back from uniform. Problems at home, problems at work, problems with ten-story creatures…ever have one of those weeks?